One of the crappier jobs I can think of would have to be the poor souls that run the Airport Scanner – It’s a thankless job, but somebody has to do it. 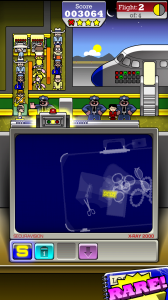 The Kedlin Company wanted to let gamers know what it’s like to live life behind an Airport Scanner, and thanks to Pocket Gems Publishing you’re going to see what life is like on the other side of the glass… Airport Scanner is a time management style of game that puts you to work scanning bags and dishing out justice. 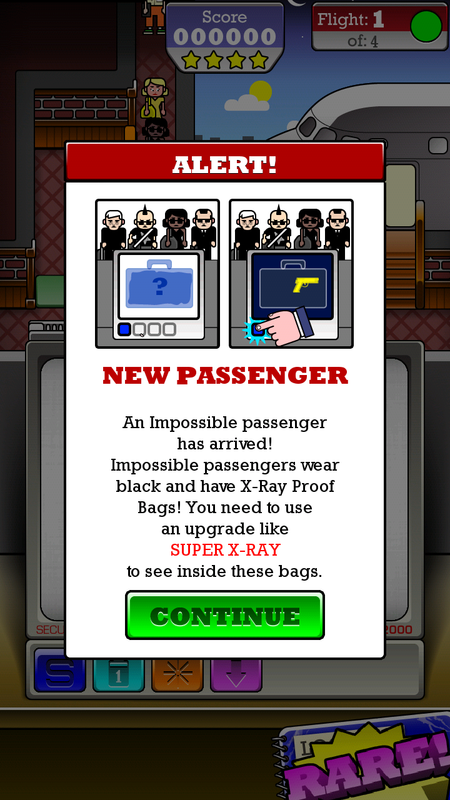 The gameplay is about as simple as it gets as you simply need to tap an illegal item to send it over to the TSA agents. You can slow the scanner down, speed it up or back it up a bit through touch, but if you’re not careful you can delay passengers or temporarily break your scanner. The TSA agents are always present, and they’ll check the bags while awarding you points for any illegal objects you find. Once they’ve checked a bag you’ve marked it’s on to the next passenger, rinse and repeat. 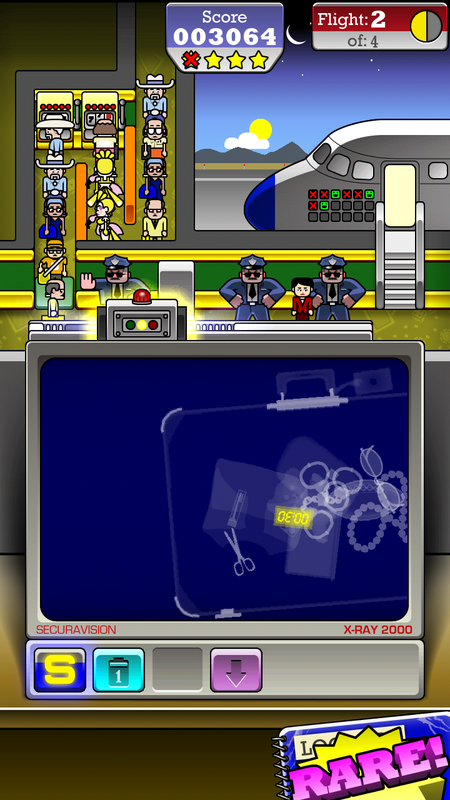 You’ll have to work quickly though as there are multiple flights per level, and some bags can hold more contraband than others. Beware the black bags, they can be a real pain in the arse. You’ll be able to see passengers with color-coded bags idling in line, but the bags are just one issue you’ll have to deal with. Certain passengers (and flight crew) will need to be fast tracked to the head of the line, and you’ll be penalized if they miss their flight. 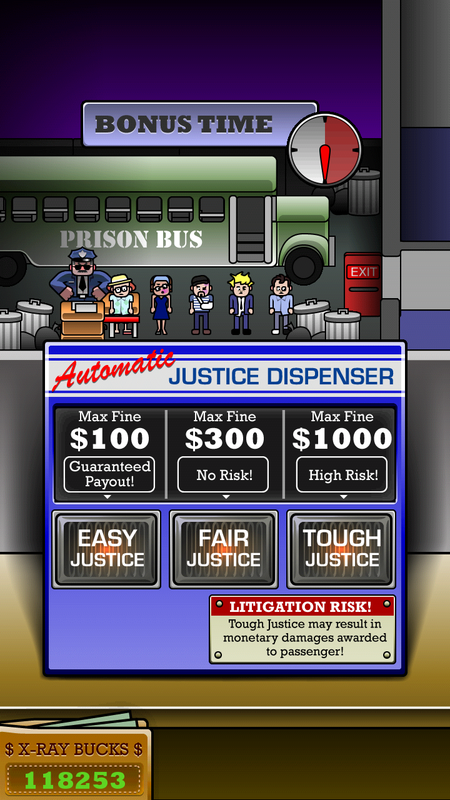 If you make it through a level successfully you’ll get to play a quick mini-game where you can hit any pulled passengers with fines. 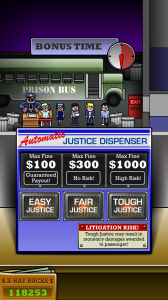 It’s a simple game, but a nice way to earn some extra coins between levels. As for the levels, they are broken down into day and there are around 27 of them including a couple of training missions. You can try to 3-star all the levels for an additional challenge, and endless mode unlocks when you reach the elite rank. There are 5 different locations to play through, and 25 achievements to strive for if you’re an achievement chaser. You’ll also get some assistance through the upgrade section of the X-ray shop. The X-ray machine upgrades can be expensive, but well worth it if you’ve got the loot. Airport Scanner is a great time killer that can be a little maddening at times. You’ll definitely feel the stress of running a scanner when you hear the “late flight” warning in the background and have a passenger with a bag full of hand grenades or booze. There’s a lot of contraband to be found, and you’ll have a blast trying to find it. 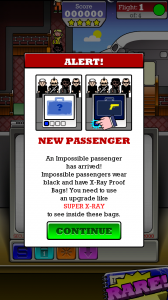 Airport Scanner is free to download on Google Play.